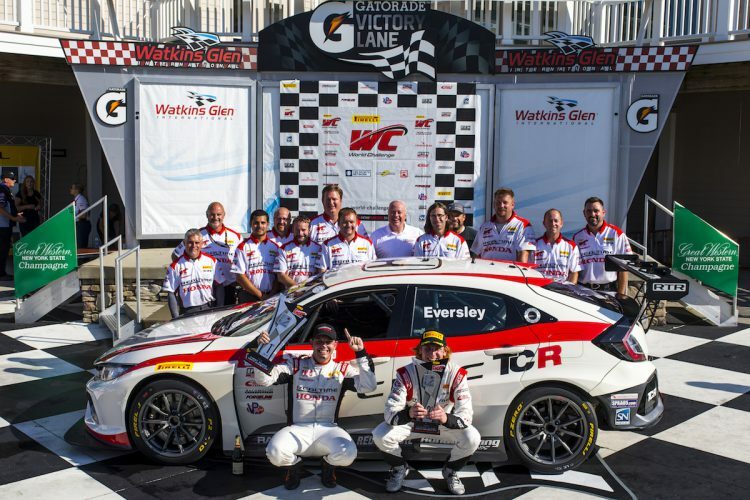 WATKINS GLEN, N.Y. (Sept. 4, 2018) – Driver Ryan Eversley expanded RealTime Racing’s legacy to 15 driver titles by winning the 2018 Pirelli World Challenge TCR Drivers’ Championship. Eversley won both races in the season finale at Watkins Glen International and was joined by teammate Mason Filippi on the podium each day. Eversley’s point lead over Hyundai driver Michael Lewis was slim going into the final race weekend of the season. If Lewis earned pole and won both races, Eversley would need to finish second in each race to earn the Championship. With the slim point lead in mind, Eversley’s goal in qualifying was to win pole position and the extra point that came with it. He did just that, putting the No. 43 Honda Civic Type R at the head of the grid with a 1:55.354 (105.23 mph). Filippi qualified the sister No. 44 car in fourth for race one. Eversley got away cleanly when the green flag waved with Lewis hot on his heels. Both cars were dialed in and pushing hard. The race had one full-course caution, but Eversley was able to defend his lead on the restart. Both he and Lewis were turning near identical lap times, but Lewis edged Eversley for the fastest lap of the race by a mere 0.003-second. Nothing was going to stop the determined Eversley from taking the win, however, and he crossed the finish line 0.221-second head of Lewis. 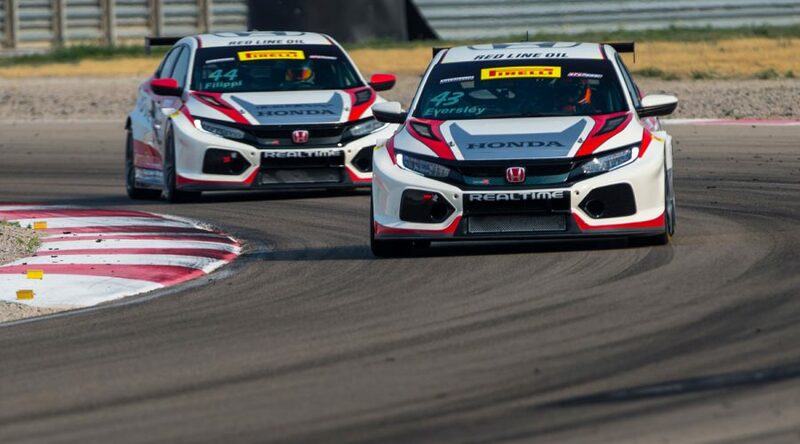 “To pull off that win told me that we were in good shape to win the Championship on Sunday,” Eversley said. Filippi took advantage of the restart from caution to pass Hyundai driver Mark Wilkins in the Bus Stop. 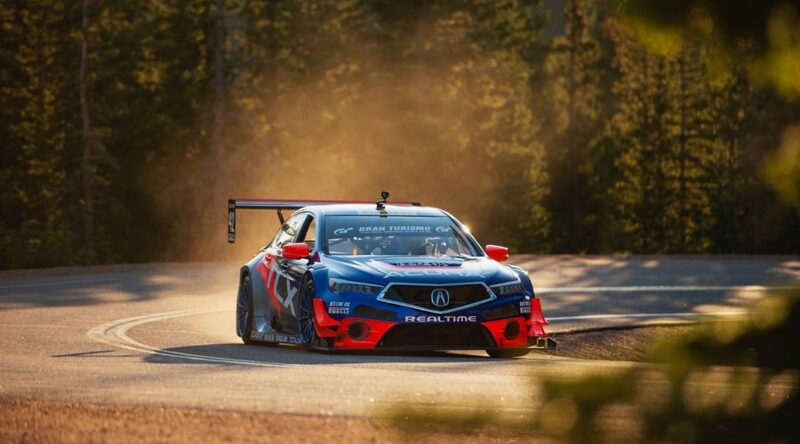 He was able to hold off Wilkins to the end and finish third, earning his first-ever TCR podium. 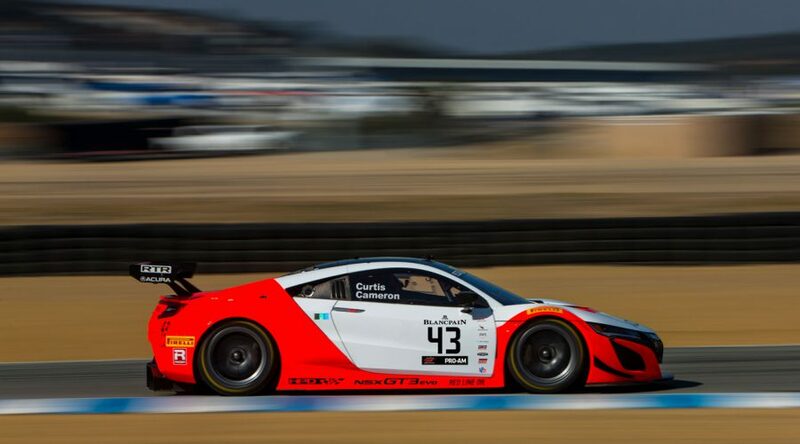 Clocking the fastest lap of the race on Saturday put Lewis on pole for Sunday’s race and Eversley second on the grid. The RealTime driver now had a comfortable margin in the points and was only concerned about finishing in the top five. 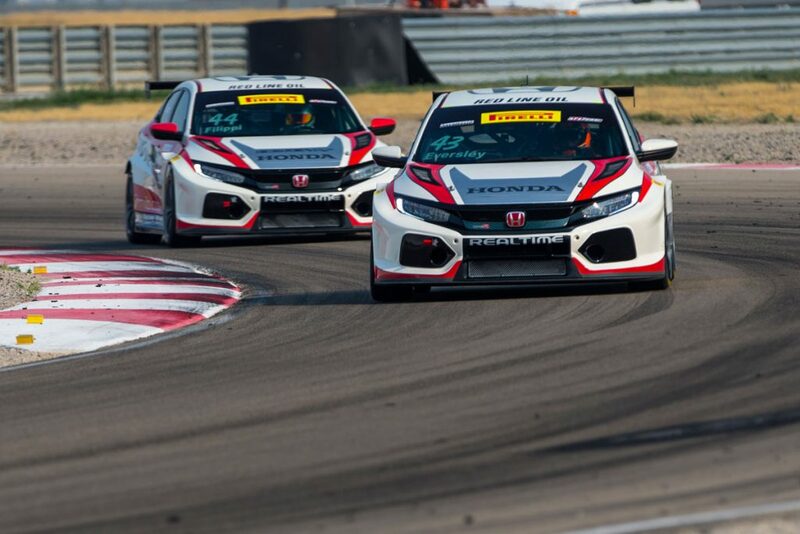 He did just that, taking the victory and Pirelli World Challenge TCR Title. 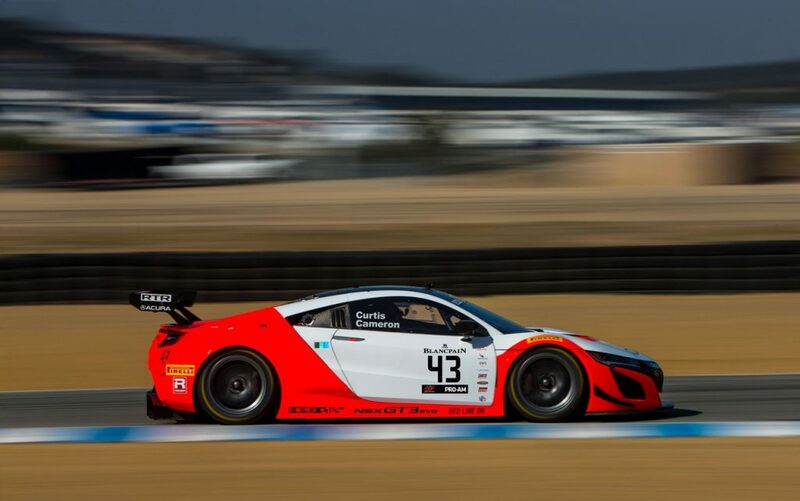 Starting third, Filippi initially fell out of podium contention on the start, but picked up a spot when Lewis exited the race and then once again fought past Wilkins to take second and follow Eversley across the line for a RealTime one-two finish. Filippi ended the year fourth in the TCR Drivers’ Championship, while RealTime finished second in the TCR Team Championship. 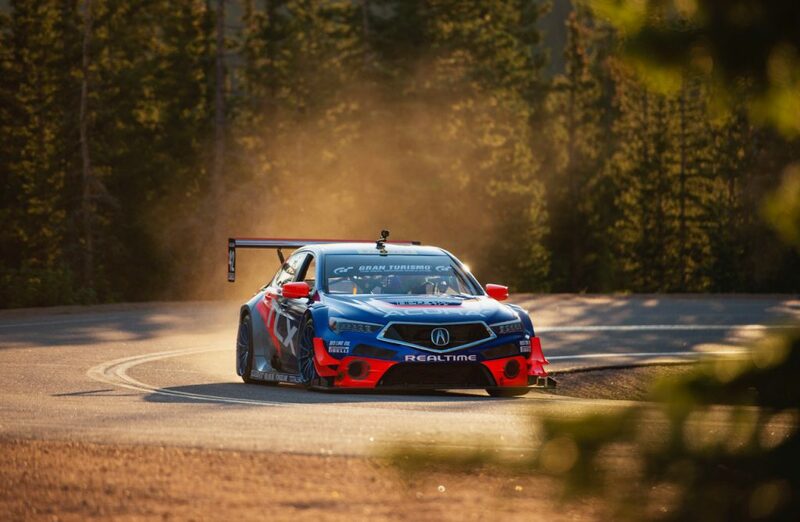 Honda was second in the TCR Manufacturer battle. The World Challenge finale from Watkins Glen International will air on CBS Sports Network, Thursday, September 13 at 3pm ET.